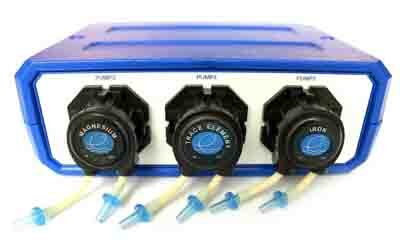 Eshopps' new Liquid Container 5.0 is designed to be used with our Dosing Pumps (I V-200 Dosing Pump Master). 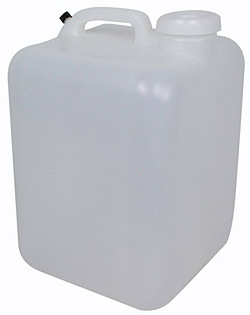 The Container 5.0 can hold up to 5 supplements for any dosing purpose. 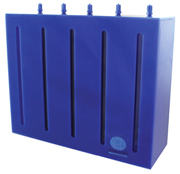 The 5 chambers are 2L each and dimensions for the unit are 15" x 5" x 12".